Amazon announced discounts on “Whole Foods” products, soon after US antitrust authority and Whole Foods shareholders authorized the e-commerce giant to acquire the specialty organic foods chain. EURACTIV’s partner Italia Oggi reports. Amazon is shaking the wholesale distribution sector, particularly in the food business, by announcing a cut in prices for bananas, avocados and other products sold by the organic Whole Foods chain, which it has bought for $ 13.7 billion (11.7 billion euros). Cuts will cover a selection of Whole Foods products, but other discounts will come later. 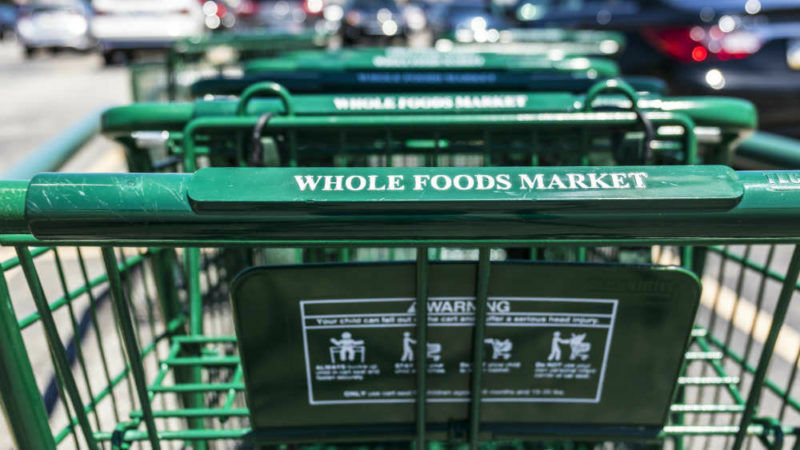 Whole Foods branded products will also be sold online by Amazon, and Amazon lockers (lockers serving to pick up online orders) will be installed at some Whole Foods outlets, present in the United States, Canada and in the United Kingdom. Additionally, Amazon Prime members will receive additional discounts.